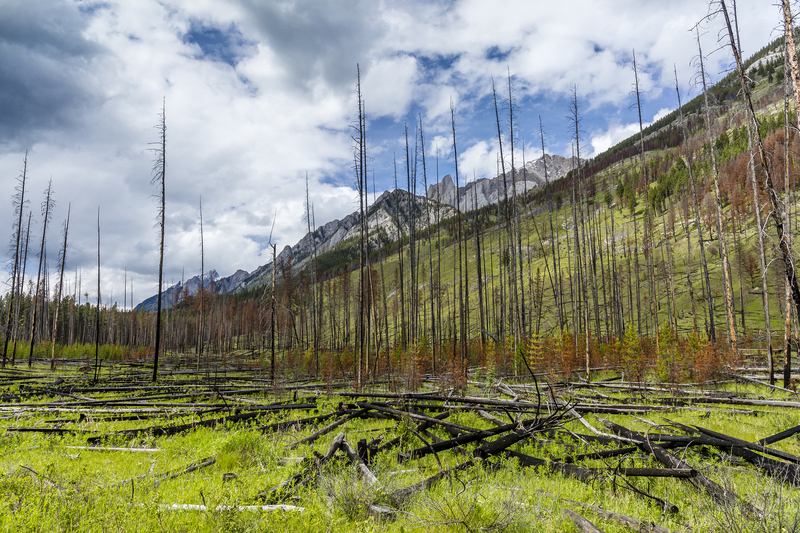 The Washington State Legislature marked the 20thanniversary of the passage of House Bill 2091 and companion Senate Bill 5896, more commonly referred to as the Forests & Fish Law, this week. The House Rural Development, Agriculture & Natural Resources Committee began its first full committee meeting of the 2019 legislative session by recognizing the importance of this landmark legislation. Committee Chair Rep.Brian Blake (D-Aberdeen) thanked the numerous stakeholders who helped to change forest practice regulations in an effort to save salmon and invited them to speak. 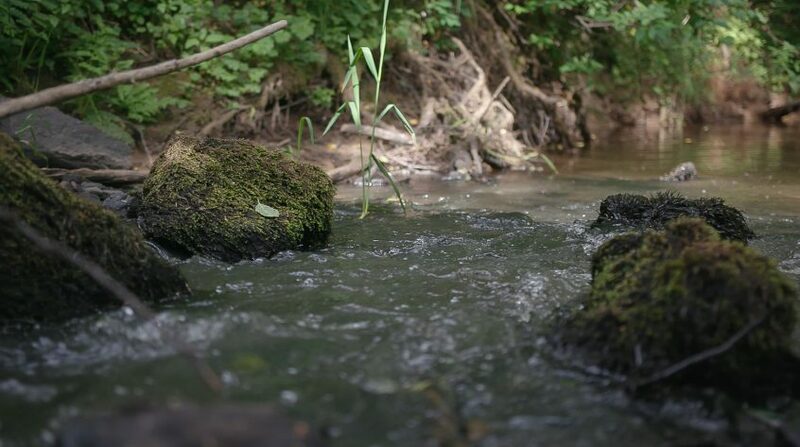 An historic law that incorporated scientific data and enjoyed the support of a diverse group of stakeholders, including private forest landowners, the Forests & Fish Law has helped protect 60,000 miles of streams running through 9.3 million acres of state and private forestland. 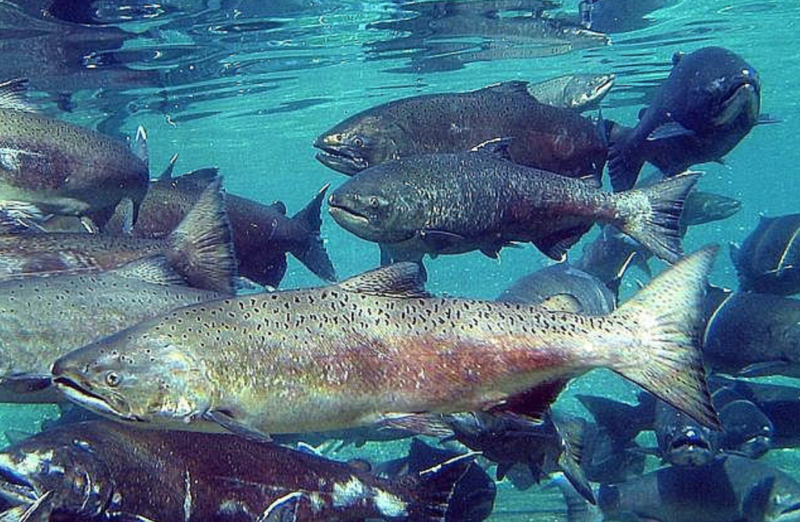 Salmon recovery remains on the minds of lawmakers this legislative session as policymakers, interest groups and lawmakers strive to achieve sustainable salmon populations. Former state representative Jim Buck, who along with former state representative Debbie Regala was a primary sponsor the Forests & Fish Law bill in 1999, presented to the committee and shared the historical and environmental significance of the Forests & Fish Law. When asked by Rep. Debra Lekanoff (D-Bow) what lawmakers can do to support salmon recovery and ensure the state has a “good, clear future for all of our industries and resources to survive together,” Buck urged legislators to read the Forests & Fish Law to understand its intent. The Forests & Fish Law was part of Washington’s statewide strategy to recover salmon and protect all aspects of the salmon’s life cycle. The Forests & Fish Law also has benefited forestland owners and the forestry industry, said Court Stanley, Port Blakely President. As one of the largest and most comprehensive pieces of environmental legislation in the U.S., the Forests & Fish Law is designed to fully comply with both the federal Endangered Species Act and the Clean Water Act to protect Washington’s native fish and aquatic species and assure clean water compliance.